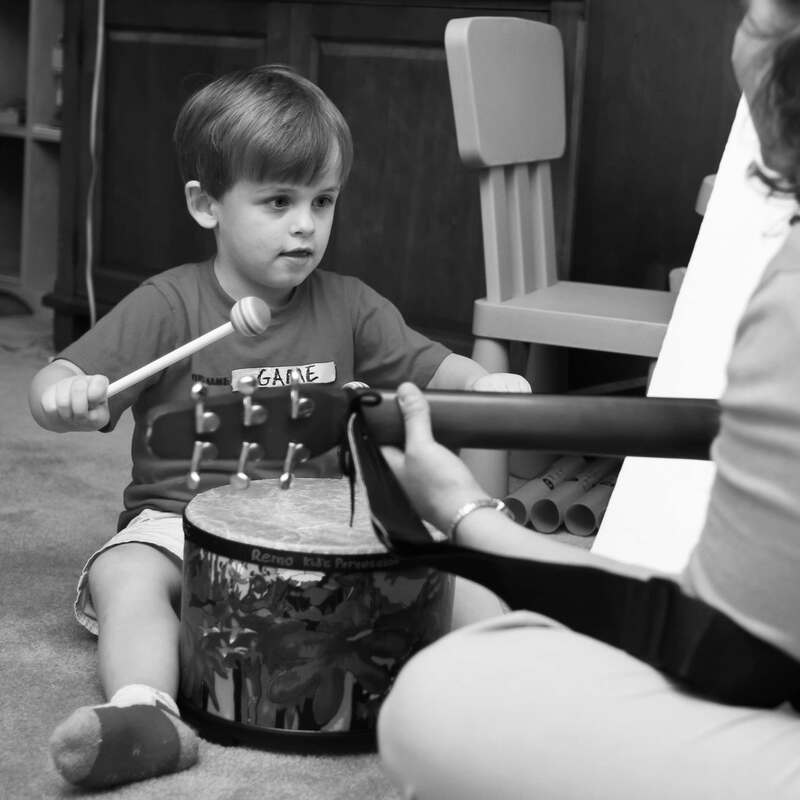 One on one clinical sessions led by a music therapist. Sessions are assessment-based with a formal treatment plan addressing non-musical goals and focused on functional outcomes. Therapist-led music lessons adapted for individuals with special needs and unique challenges that are specifically tailored to foster success. Therapist-led wellness sessions designed to enhance quality of life and encourage musical engagement, without formalized goals and objectives. 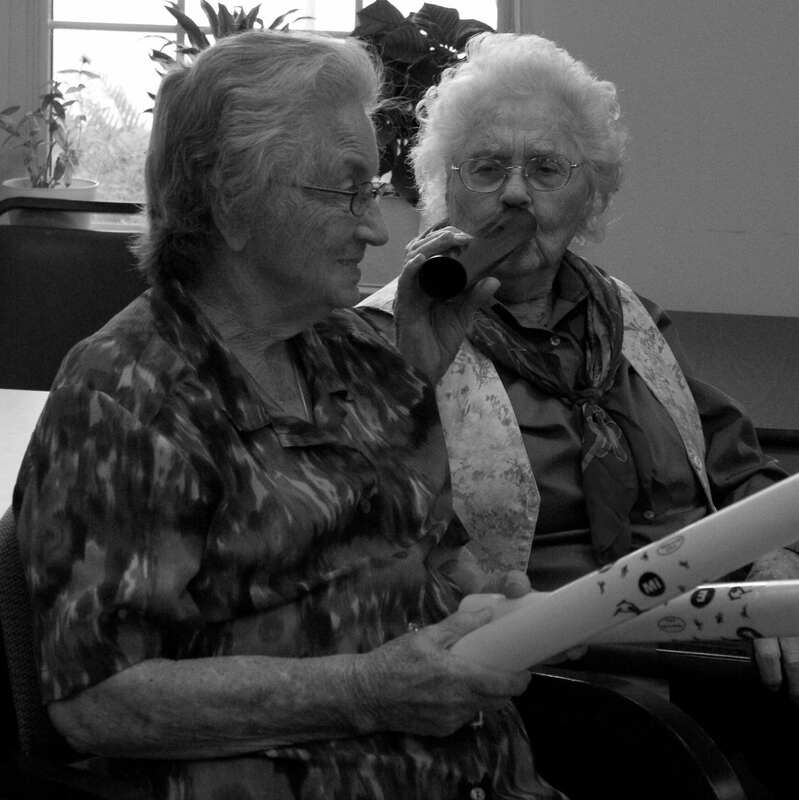 Music therapy-based program designed for aging adults in residential communities and day programs throughout the greater Austin area. Innovative groups address a variety of needs and are adaptable to a wide range of functional abilities. 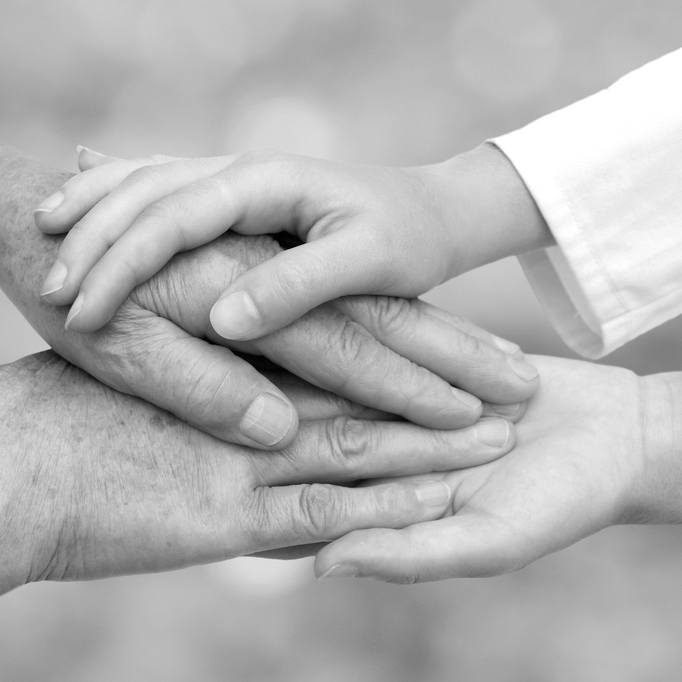 Customized consultations designed to teach others how to effectively use music with the children, loved ones, or clients in their care. Available locally and nationwide.